Darwin is the capital city of the Northern Territory, a central northern state of Australia. It sits on the Timor Sea and is situated between the Tropic of Capricorn and the Equator. Darwin is the gateway to the outback of Australia - the rugged, beautiful, red, green and blue lands that have made Australia famous the world over. From Darwin you get easy access to some of Australia's most iconic landmarks. Kakadu National Park - the world heritage listed park lands, Litchfield National park - the inland jewel of the Northern Territory, Uluru - the worlds largest monolith and a myriad of other attractions that make you gaze in wonder. 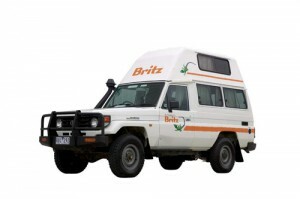 There is no better way to visit these rugged sites than with your very own 4wd camper hire from Darwin. 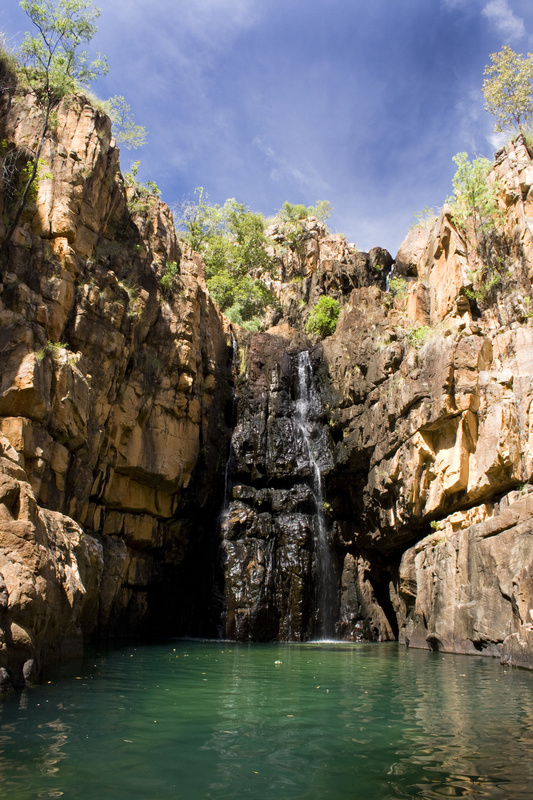 The Northern Territory is sparsely populated and is mainly outback bushland and national parks. 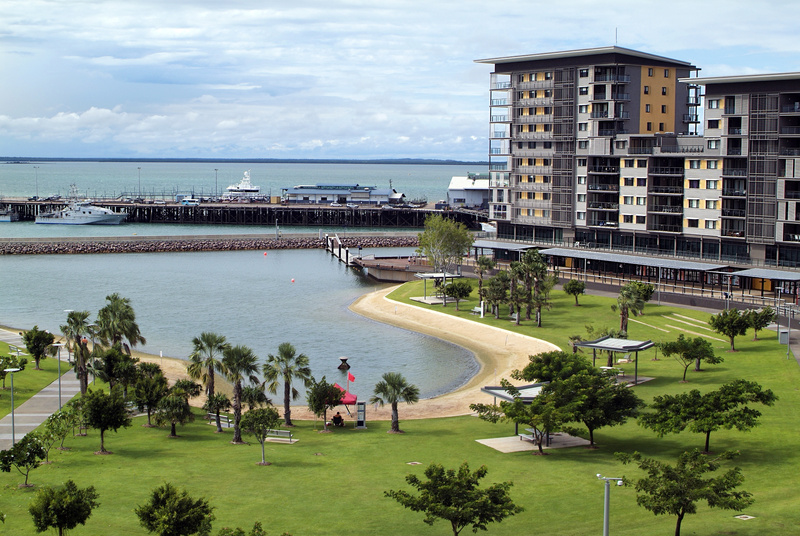 Darwin has a population of about 130,000 making it the biggest city in the Northern Territory, however is only 16th largest in Australia. It is an important gateway to South East Asia and has quite a military significance to Australia. For that reason, you will normally find Navy ships in the harbour. It is the northernmost point of the famous Ghan railway that crosses the country in a North/South direction with the other end being Adelaide some 2979km away. Like all major cities in Australia it has a plentiful supply of shops, cafes, restaurants, fuel, accommodation and everything a traveler needs to have a wonderful time. Darwin is in a tropical location so is hot and humid all year round. It is more defined by a wet and dry season. The best time to go is the dry season, but in particular the times when there are no school holidays is the best of the best. Dry Season: Late April to September/October. Wet Season: October/November to around April. The wet starts with particularly steamy, hot weather accompanied by some amazing lightning storms. The rain increases as you get to the end of the year. The wettest part of the year is from January to March. During this time may unsealed roads will close to all but locals and it is not advised to go at this time unless you like being wet. 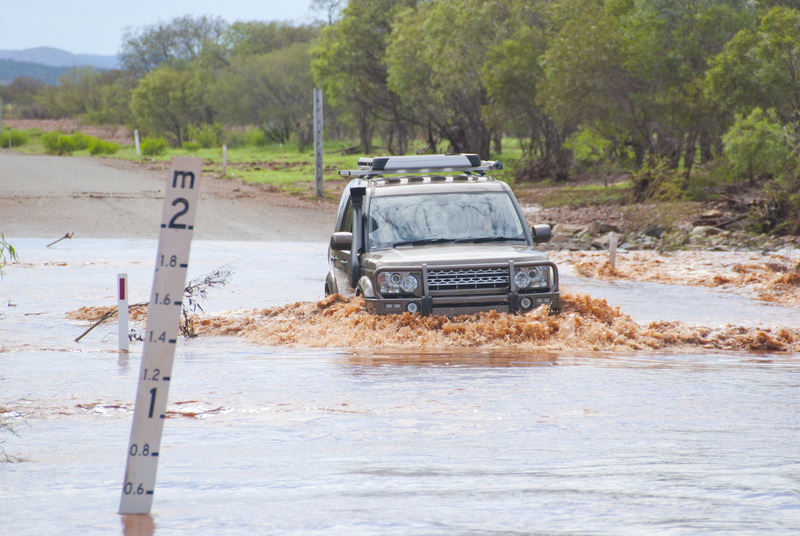 Even 4wd campers will get bogged at this time of year. This is also the part of the season that is most prone to cyclones. 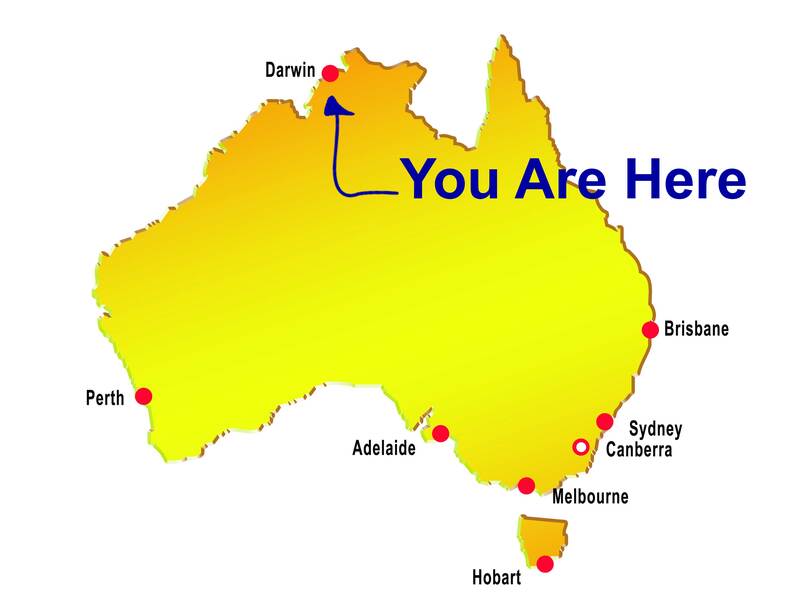 Darwin is the gateway to outback Australia. With a 4wd campervan hired from Darwin you can get to all the places you want to go and even to some you don't know you want to get to yet. From Darwin it is only a road-trip to the likes of Kakadu National Park, Litchfield National Park, Katherine, Uluru & Kings Canyon, Alice Springs and The Kimberly in Western Australia. And don't forget Darwin itself for some fun and relaxation. There are no trains or trams around Darwin, it is all buses. There are many attractions around Darwin that are not central to town and you will save yourself much waiting at a hot bus stop if you splash out on a vehicle. And once you are ready to see the places that are further afield, make sure you get yourself a 4wd camper hire to do the long miles with. There is little to no useful public transport options outside of Darwin. The only train runs from Darwin to Adelaide twice a week (The Ghan). 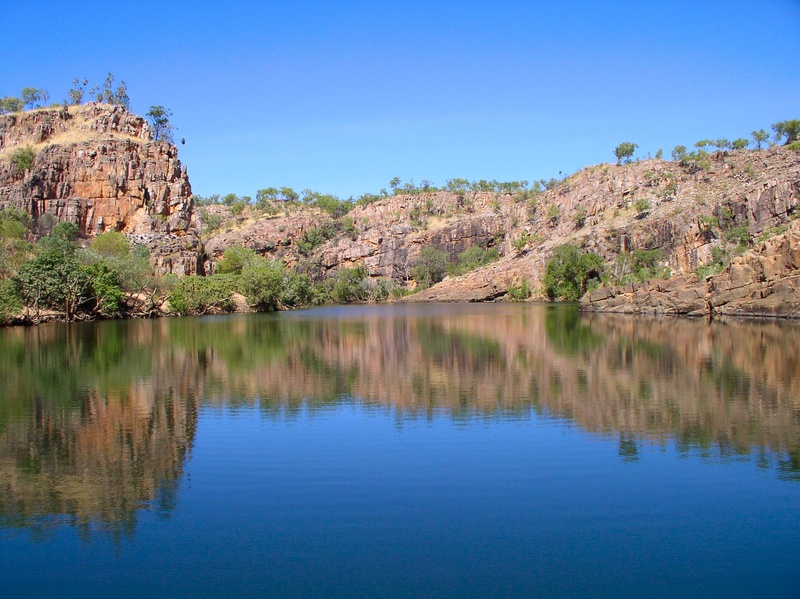 Less than three hours drive from Darwin, Kakadu National Park has a rare dual World Heritage listing for both its natural beauty and its ancient Aboriginal culture, dating back 50,000 years. Looking For A Camper Elsewhere?